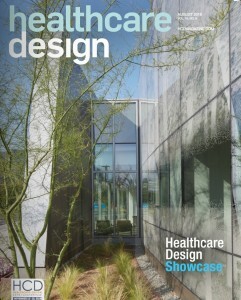 Our design of Kaiser Permanente’s Radiation Oncology Center is on the cover. M Health’s Clinics & Surgery Center and UC Jacobs Medical Center are featured in a deep-dive article on academic medical centers on page 32. Advocate Christ Medical Center’s new East Patient Tower is featured extensively in an article written by our Greg Heiser on page 56. 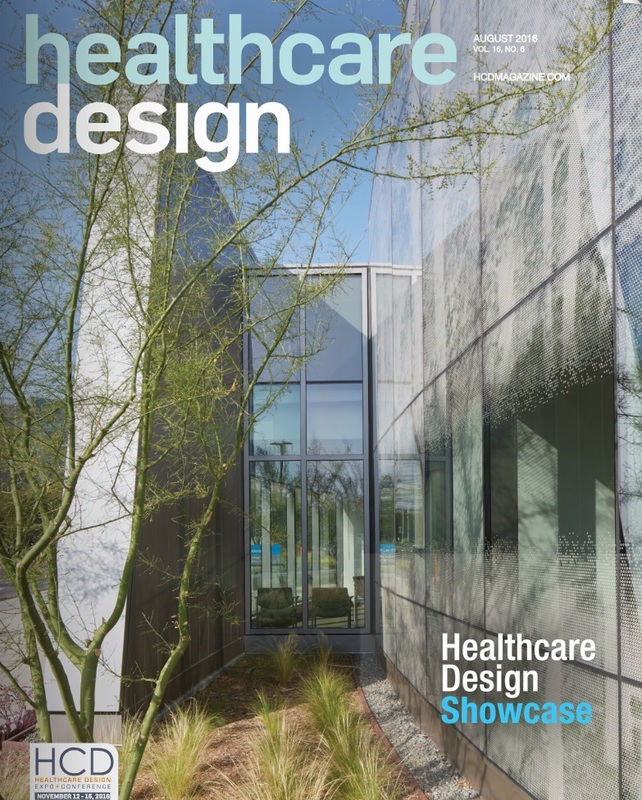 Kaiser Permanente’s Radiation Oncology Center is recognized on page 72 as being an “Award of Merit” winner in this year’s Healthcare Design Showcase. The project is also featured on page 110. 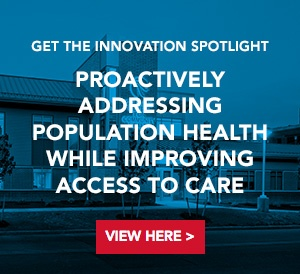 Our Healthcare Design Showcase submission for Froedtert & the Medical College of Wisconsin’s Center for Advanced Care is featured on page 135. View a digital version of the August issue of Healthcare Design, here.